Great start to build your dream home. 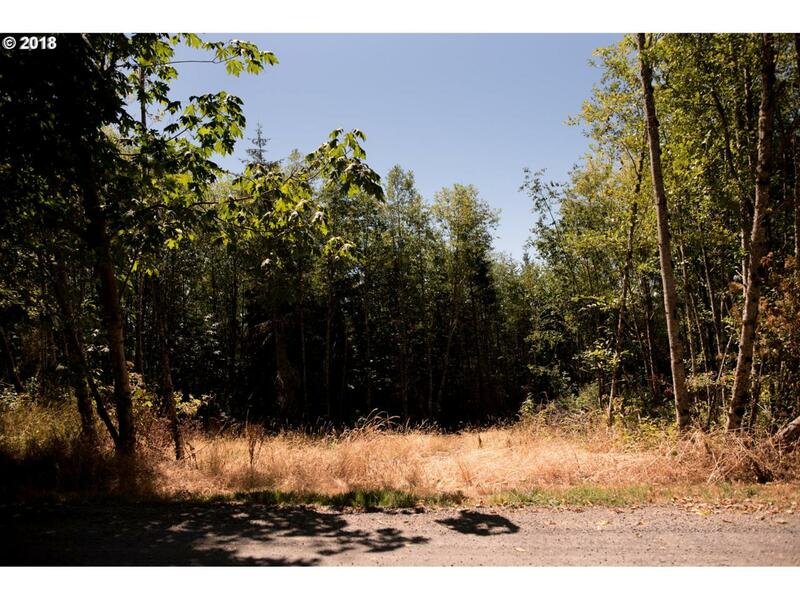 In an area of newer homes, great access and only minutes to the I 5. Very nice building envelope and septic has been approved.